We are proud to have partnered with College Bound Athletics (CBA) as the official recruiting consulting firm of The MRQU. This partnership will enhance our abilities in helping our athletes play college football. CBA is NOT a recruiting service, they are a consulting firm with an excellent track record. 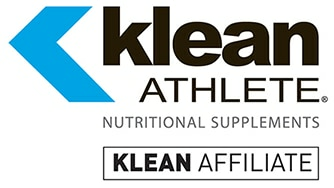 All of the athletes in our program will receive an additional 20% off the cost of hiring CBA. 100% of the athletes that have participated in our program have received financial assistance to attend college based on their athletic ability. We look forward to keeping our 100% rating and creating more opportunities for our athletes to play college football through our partnership with College Bound Athletics.